A Texas man was sentenced to more than 1,000 years behind bars after he was convicted of abusing two girls. 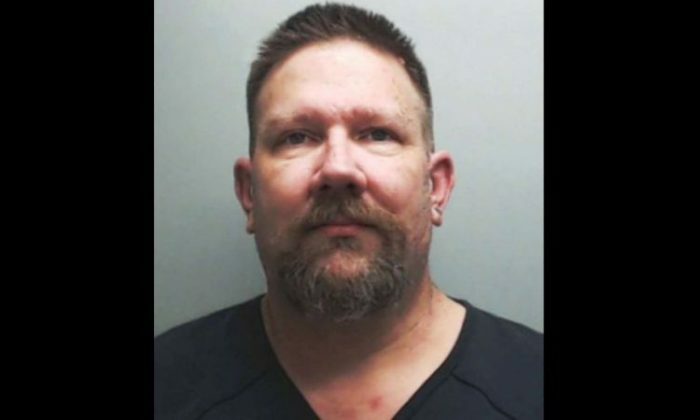 Robert Benjamin Franks, 39, of San Marcos, repeatedly abused two girls – aged 9 and 10 – who were also his relatives, Fox7 reported. Franks on Monday got two life sentences as well as 1,000 years for continuous sexual abuse, aggravated sexual assault of a child, and other charges, the San Antonio Express-News reported. Both girls testified in court against Franks. “It does send a message to not expect leniency if you commit these kinds of crimes,” Hays County criminal district attorney Wes Mau told Fox7. “I hope it tells the offenders, ‘This is not a risk you want to take,’” he said. He was also told to pay $93,000 in fines. One of the girls brought the abuse to light when she told her father that Franks had done “disgusting things,” the Fox affiliate reported. After she reported the abuse, another girl came forward with similar claims. A third victim, who is an adult, also testified saying he abused her when she was 10.